Elon Musk's SpaceX is about to get its first contract to launch a military satellite into space. And to some extent, he has Vladimir Putin to thank. The Air Force's next generation of GPS satellite, which is set to launch in 2018, was put out for bid six weeks ago. SpaceX had been competing with United Launch Alliance, a joint venture between Boeing (BA) and Lockheed (LMT) that has previously had the monopoly on U.S. military launches. But ULA dropped out of the bidding process earlier this week. Among the reasons: The venture uses rocket engines that are built in Russia, and deteriorating relations with Russia have led Congress to restrict the use of engines made there for military launches. 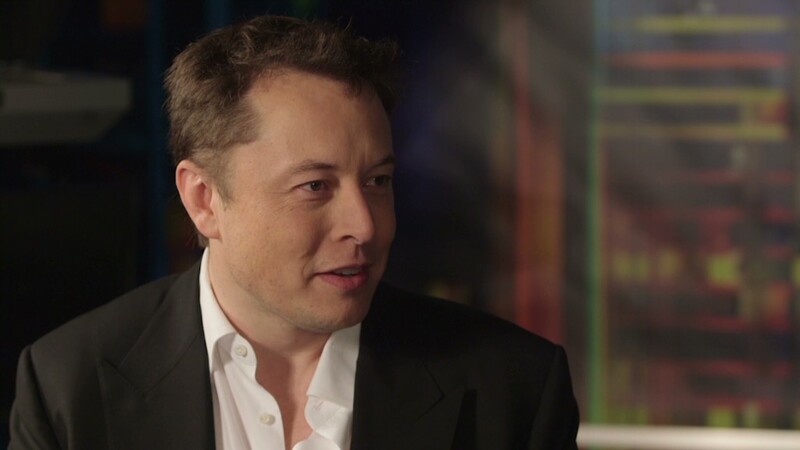 Musk, who is also CEO of electric car maker Tesla Motors (TSLA), fought hard for the right to bid for the contract. SpaceX filed a federal lawsuit challenging rules that blocked it from earlier bids. The suit was settled out of court, and SpaceX granted permission to bid for future launches. A SpaceX spokesman said the company could not comment on the Air Force contract before it is officially awarded. SpaceX does have some government contracts, including a contract to carry supplies to the International Space Station, and a contract to eventually carry U.S. astronauts into space as well. Despite Congressional limits on the use of Russian rocket engines, NASA now depends on the Russian space agency to carry astronauts back and forth to the ISS. SpaceX's most recent supply mission in June exploded soon after its launch, and the company has yet to launch a flight since then. It plans to return to space with a launch for a commercial client either late this month or early December.